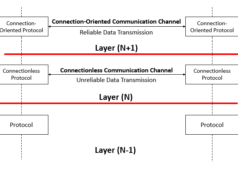 What Is Daisy Chaining In Network Topology And Its Types? Short Bytes: Once a network topology is created, it might also happen that we need to add more nodes or computers to the network topology. Thus, we need to add an extra node depending upon the topology type we are using. This is called daisy chaining in the network topology. 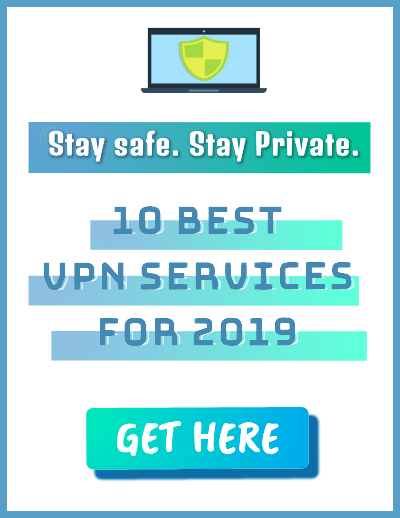 Daisy chaining is a common way practised by the network administrator to add extra or new hosts to a network topology. But it depends on the kind of topology we are using. For example, if we are using a linear network topology, we need to add the new host at the end of the chain (sometimes in the middle as well). However, in the ring topology, there is no end point in the network topology, so, the extra node becomes a part of the topology. Connecting one or more computer in a series next to each other in a computer network is called daisy chaining. Daisy chaining is used to pass a message down the line for a computer partway. Once the message is passed, it goes down the line until the message reaches the intended computer. What is linear daisy chain topology? In a linear daisy chain, one computer is connected to the next using two-way link in between them. To understand linear daisy chain, let’s say, there are already five computers in a row and you want the sixth one to be a part of the bus topology. 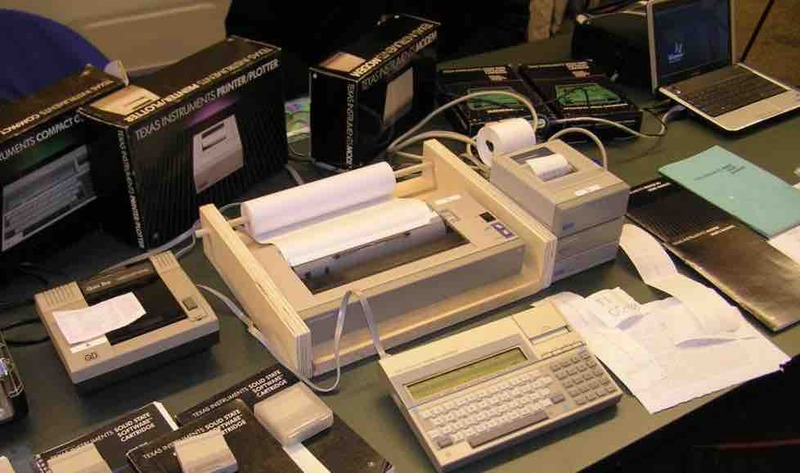 In that condition, you can add the sixth condition at the end of the fifth computer using a two-way link in between them. 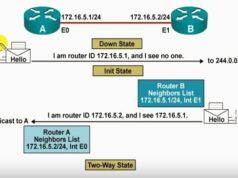 What is ring daisy chain topology? In a ring daisy chain, one computer becomes a part of the ring topology by being inserted in the middle of the ring chain. Thus, ring daisy chain topology becomes advantageous over linear daisy chain because instead of a two-way link, only one-way link is needed to connect the new computer to the chain. Also, if the ring breaks, then the transmission happens in the reverse path thereby ensuring that the connectivity is not affected. So, a ring topology is considered mostly for the MAN (Metropolitan Area Network). 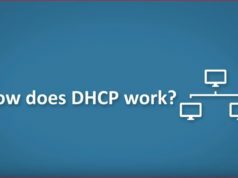 DHCP (Dynamic Host Configuration Protocol): How Does it Work?